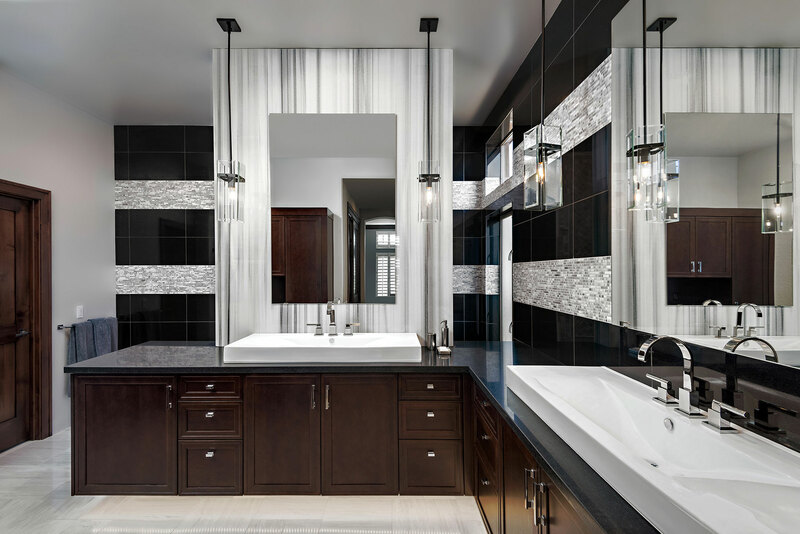 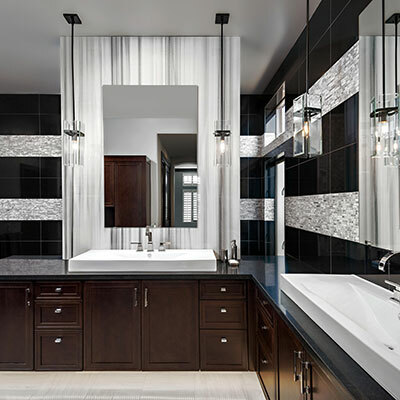 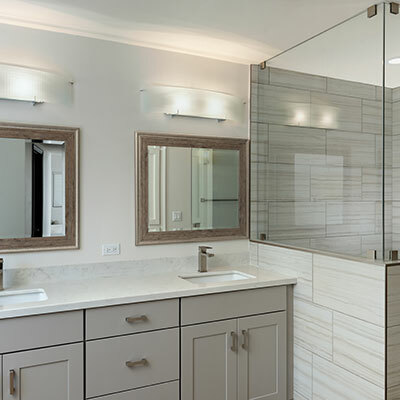 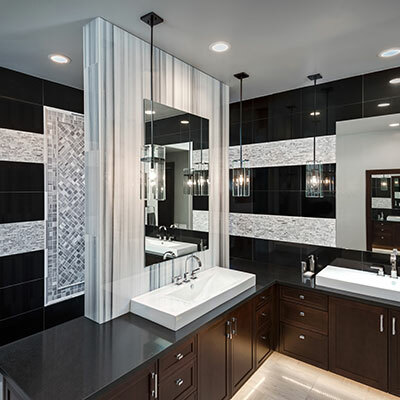 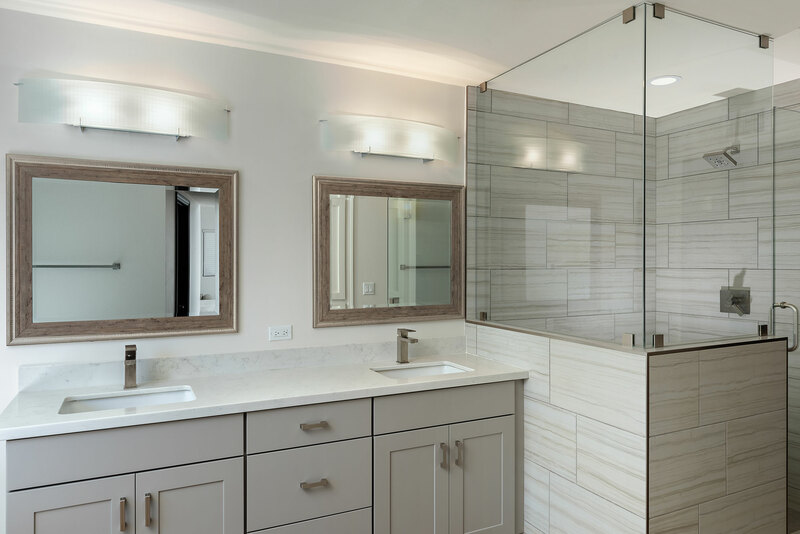 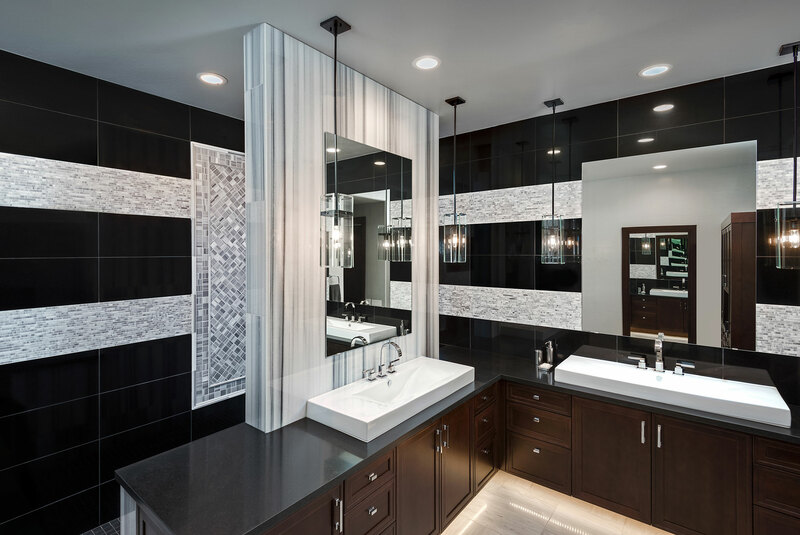 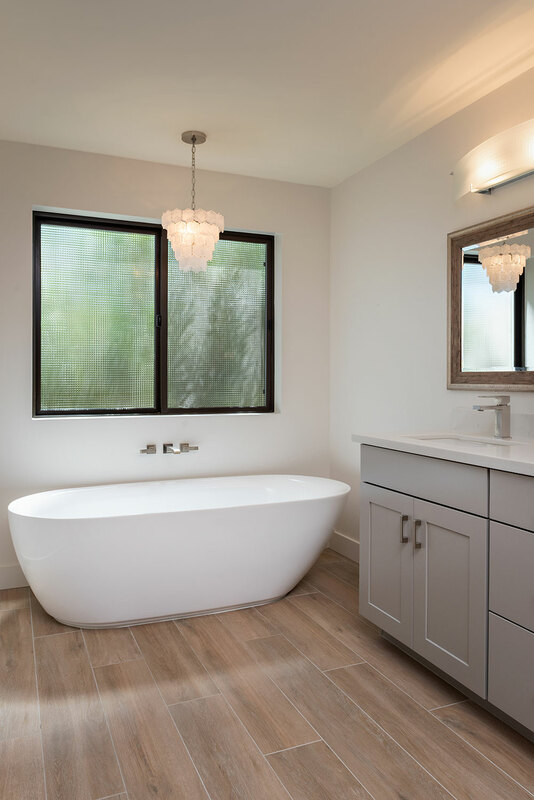 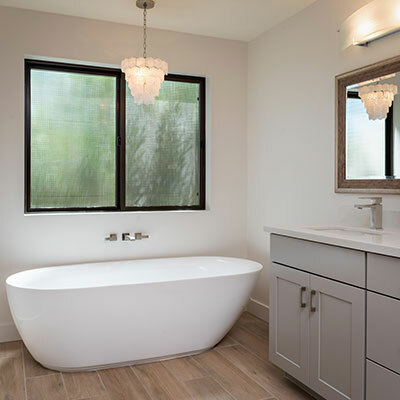 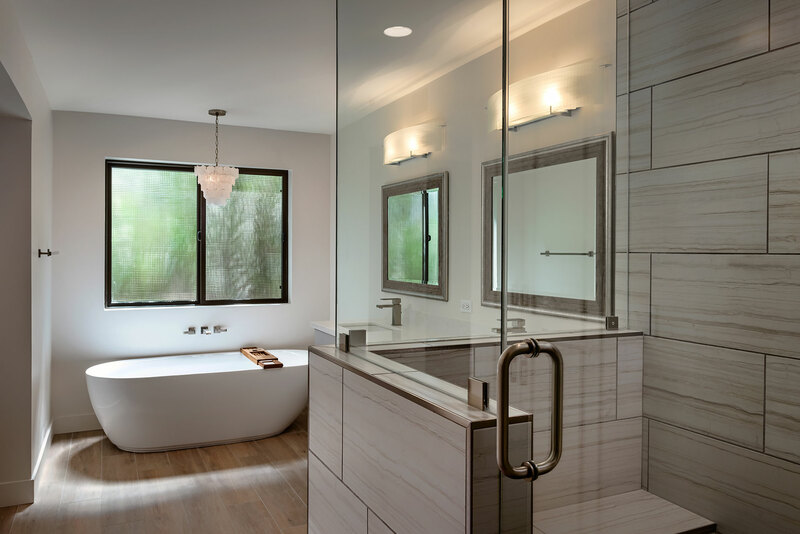 Whether you just need a few updates or an entire bathroom renovation, Citywide Builders can design and construct your dream bathroom. 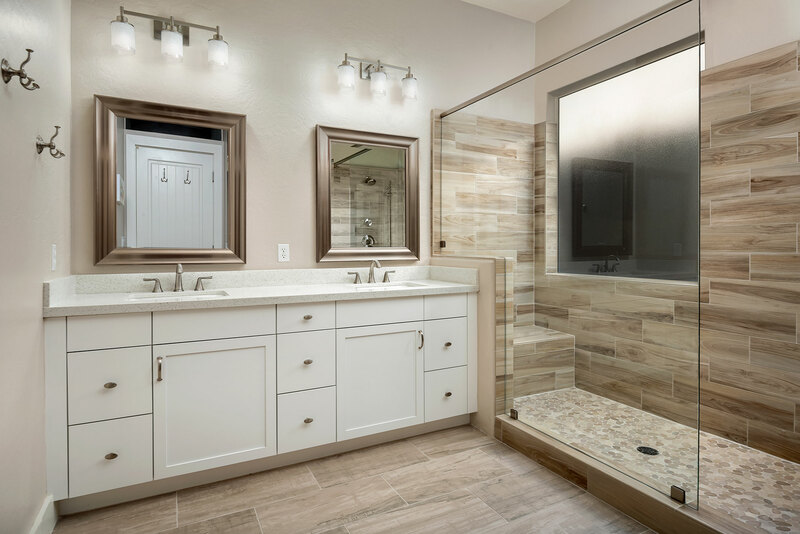 Citywide always uses the finest quality materials and ensures the highest level of workmanship down to the last tile, so you so you can be assured your bathroom remodel is built to last. 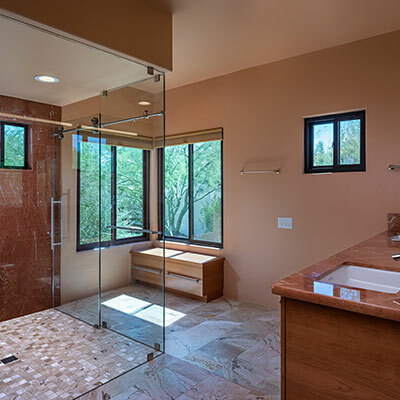 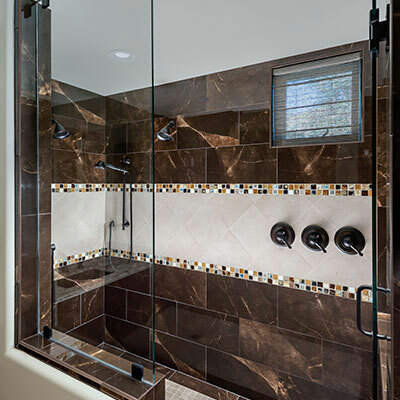 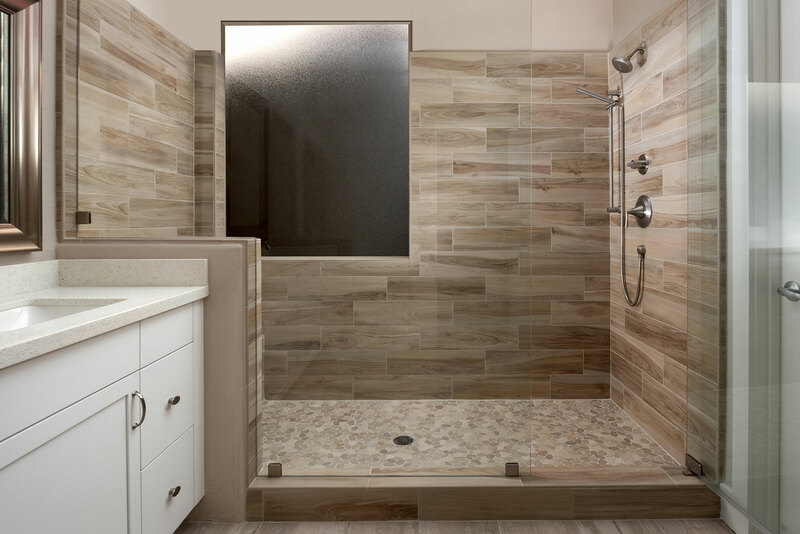 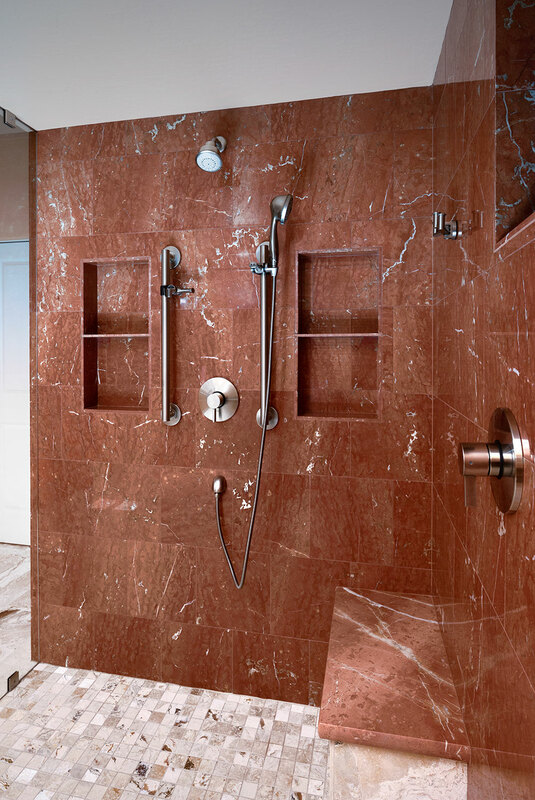 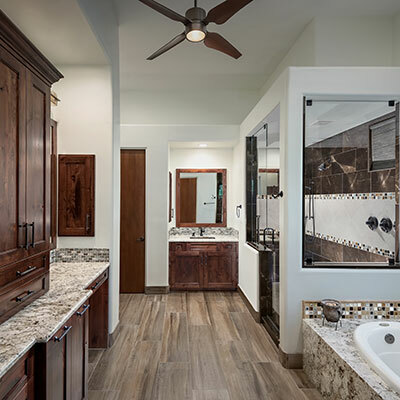 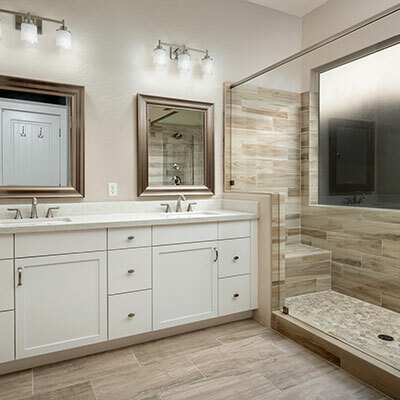 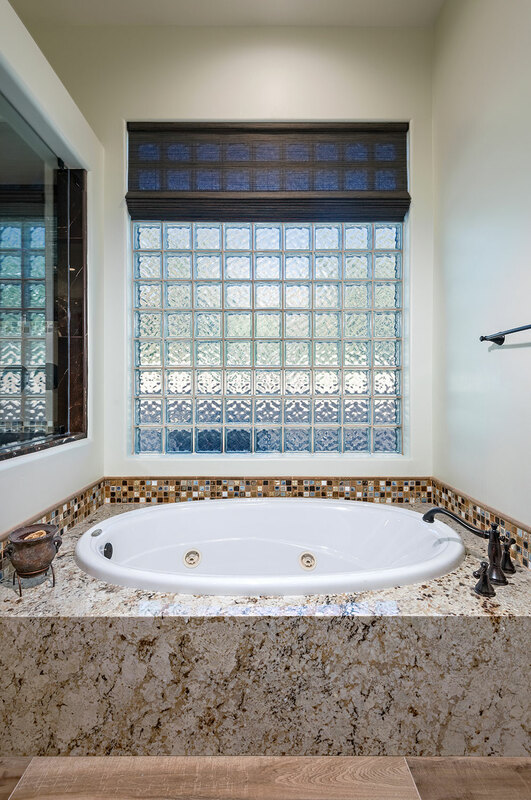 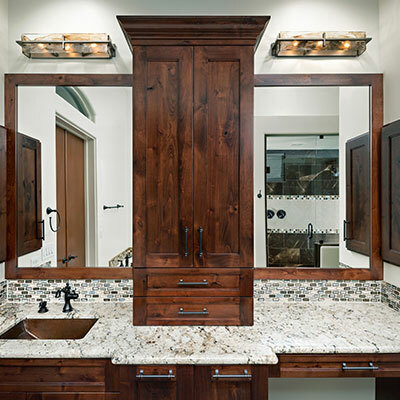 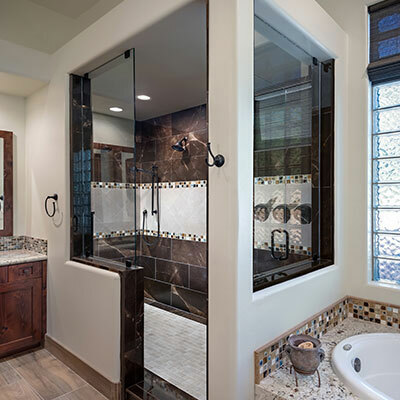 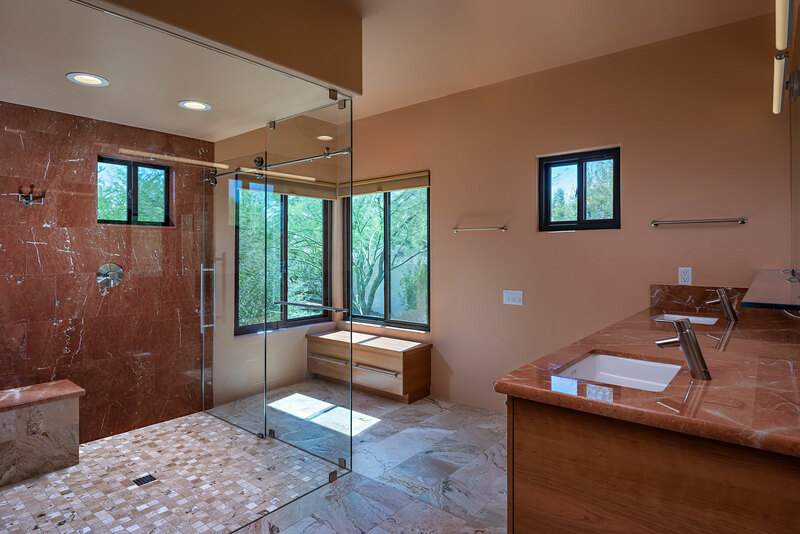 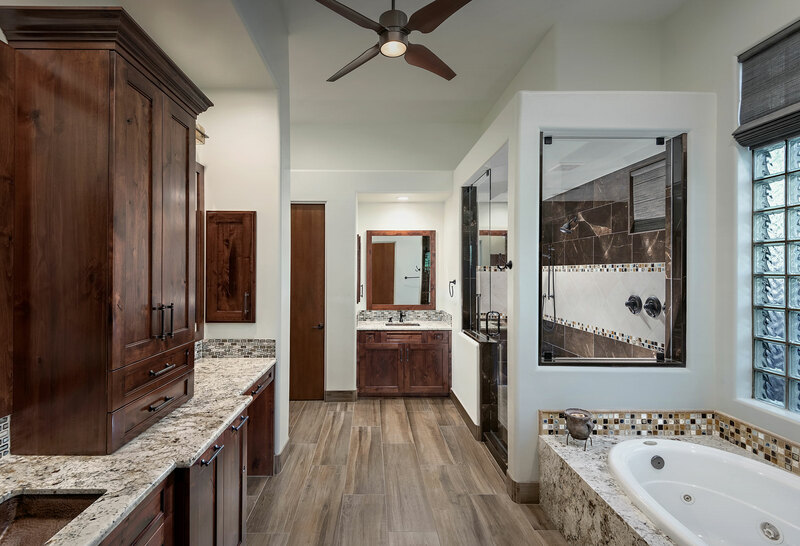 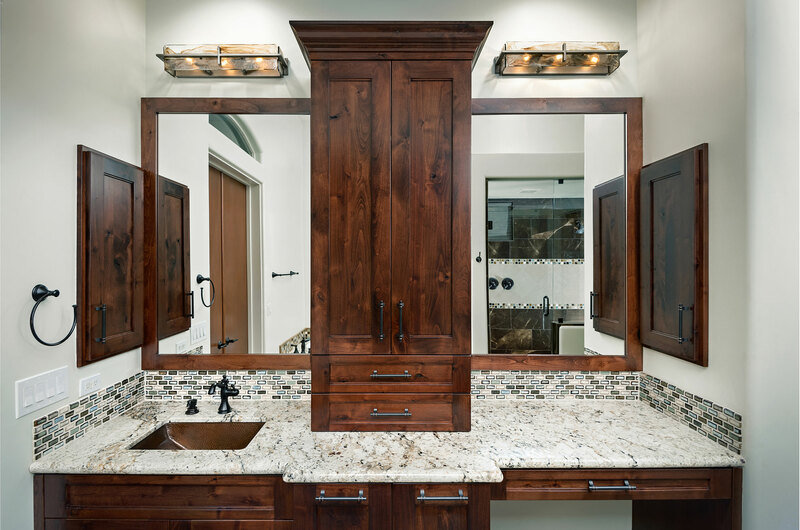 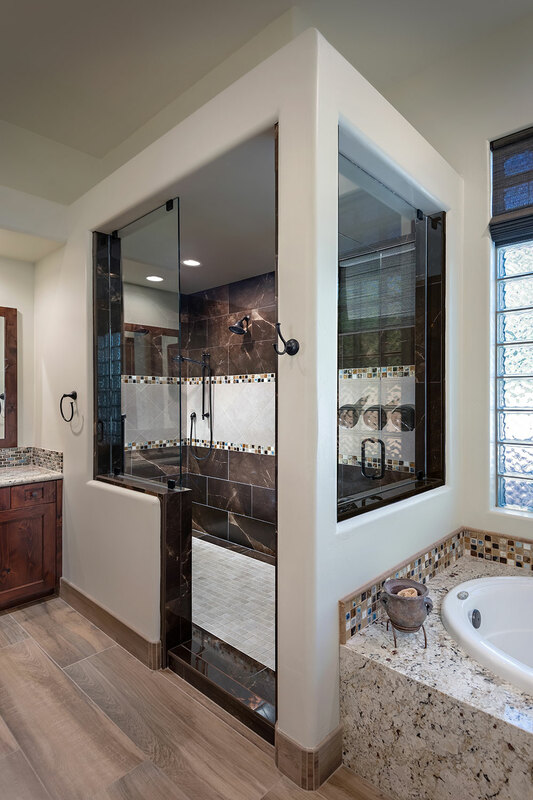 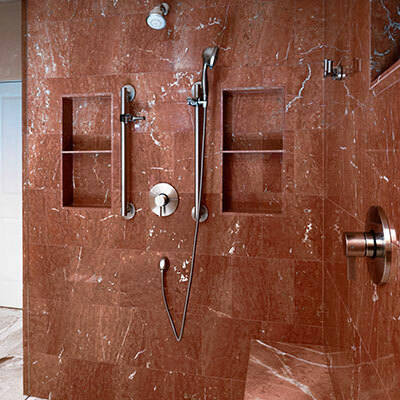 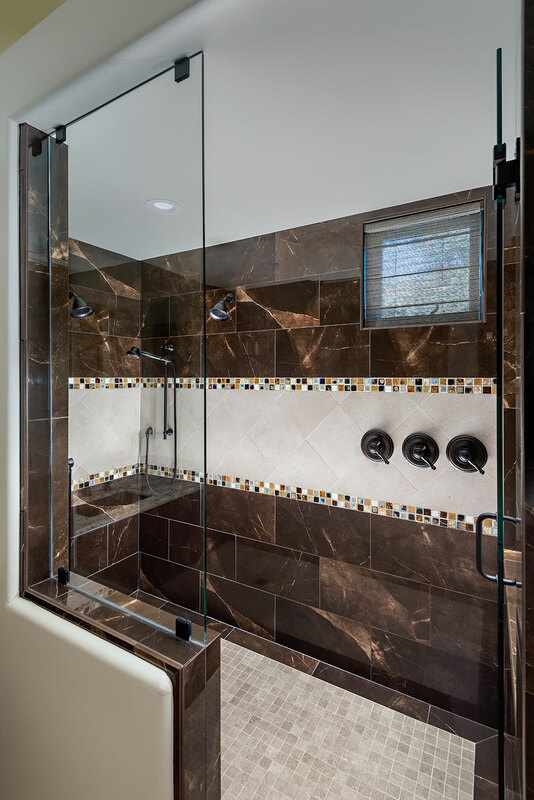 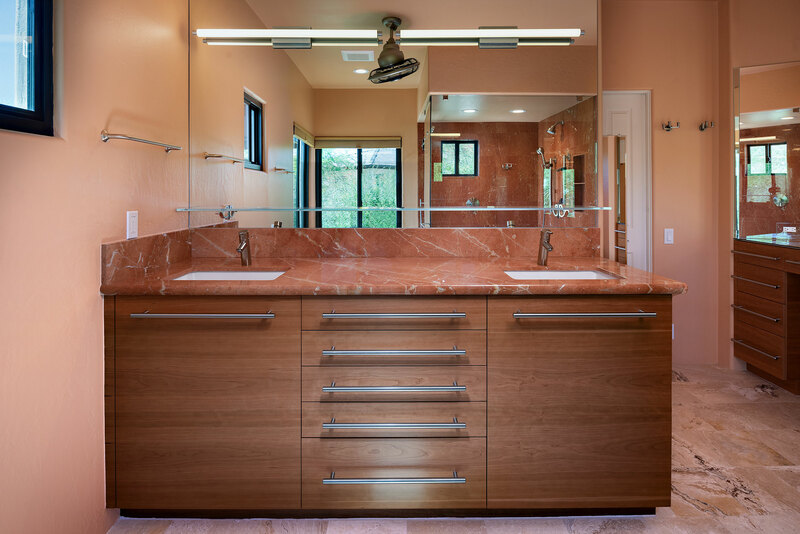 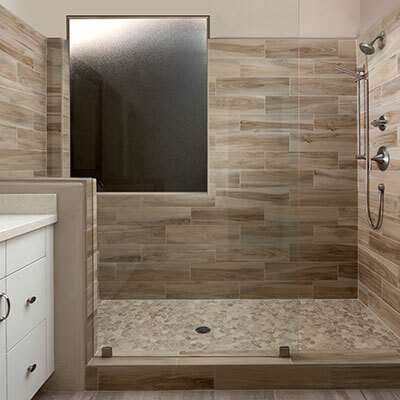 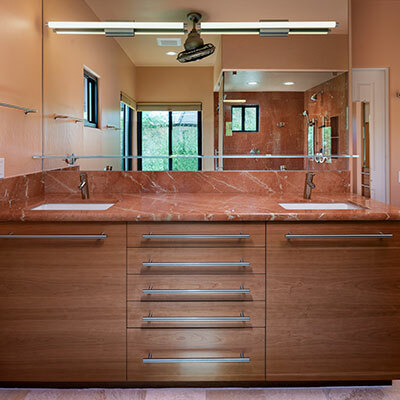 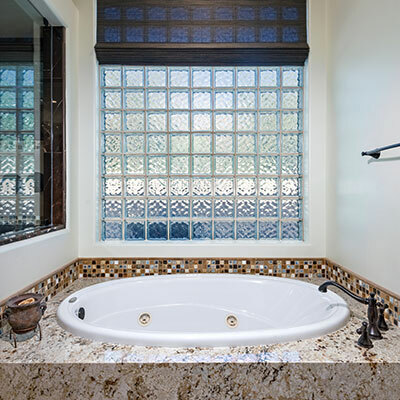 Call (480) 775-0100 or email us to discuss ideas for your bathroom remodel project.